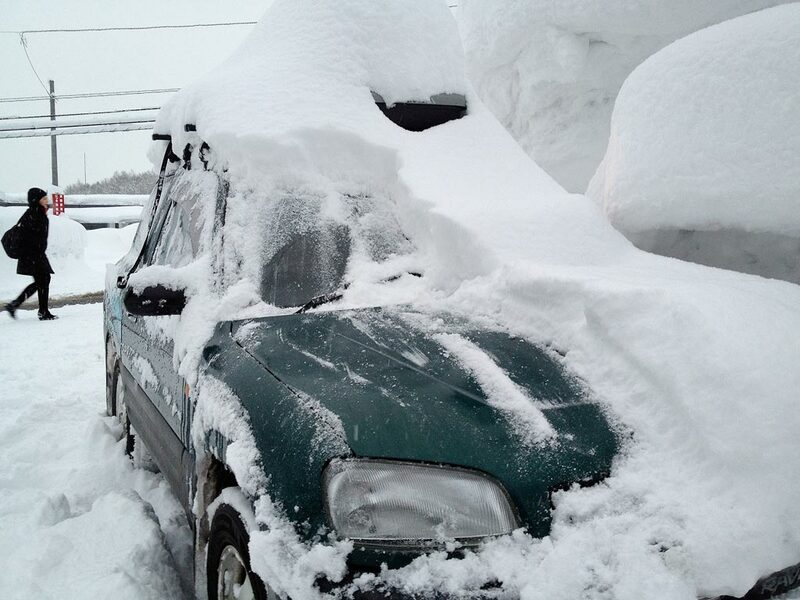 When it dumps snow here in Niseko it reeeeeally dumps. Monday the 25th was one of those days. 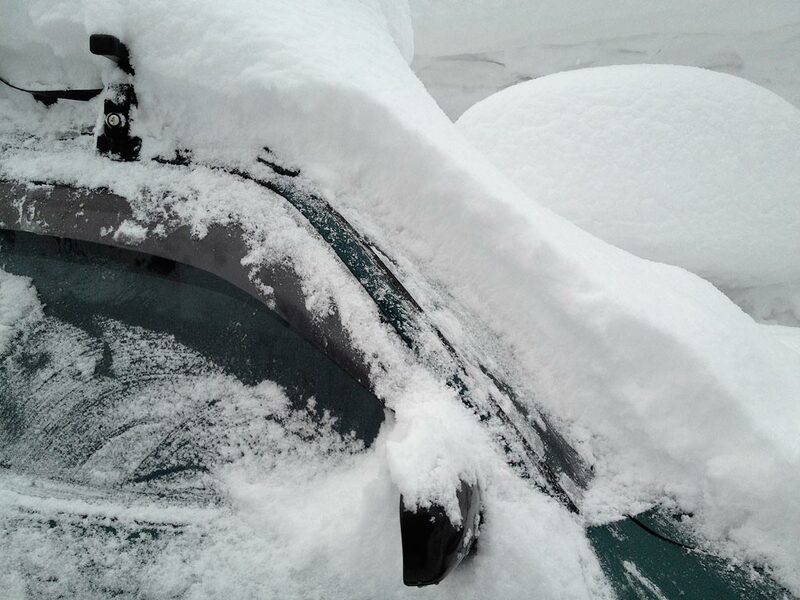 This car was cleared off at 13:00 and by 16:00 approximately 25+cm of accumulation of light Hokkaido pow. Night riding is always fun but when this much snow falls in the afternoon night riding is MIND BLOWING.